Timothée Chalamet Set To Heat Up Your Screens in 'Hot Summer Nights'! Calling all the Call Me by Your Name fans who have been anxious to see Timothée Chalamet in another steamy summer drama! The Oscar nominee is back and starring in Hot Summer Nights, a film where not only the temperatures will be heated...! Timothée stars in this new indie in which his character, Daniel, is sent to live on Cape Cod for the summer with his aunt. Daniel will go from being the quiet, awkward new kid to one of the biggest drug dealers of the area once he meets neighbor Hunter (Alex Roe). As he enters this dangerous world, Daniel will also fall for Mitchell’s sister, McKayla (Maika Monroe). Daniel will have to balance his new underground gig and new love interest while trying to not lose himself. Newcomer Elijah Bynum wrote and directed this teen thriller where the preppy Cape Cod teens meet the edgy, rebellious ones. Just by the looks of the trailer, the film seems to be very aesthetically pleasing and stylish, and Timothée’s character seems to enjoy his life in Cape Cod, going to parties, having a part-time job, and hanging by the beach. 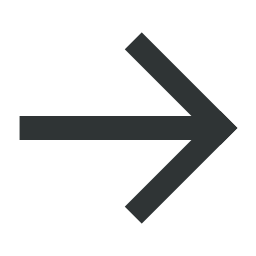 But the more he gets into the drug world, the more money he will be dealing with, and the more risks he will begin to take. 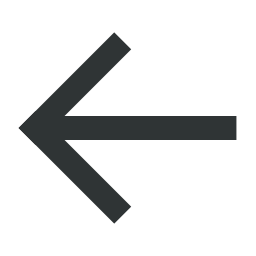 (As Biggie taught us, "Mo' money, mo' problems"!) Will he have to risk it all and decide between love or money? 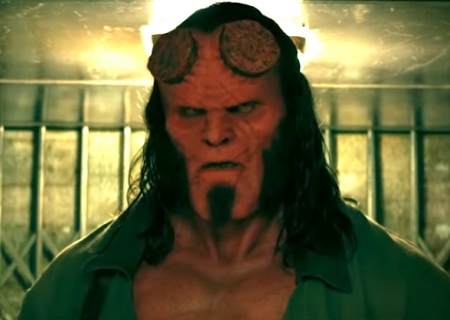 Also starring in the film are Maia Mitchell, William Fichtner, Thomas Jane, and Emory Cohen. Hot Summer Nights is not the only project we’ll see Timothée in this year. He will be starring in A Rainy Day in New York with Selena Gomez and Elle Fanning, as well as Beautiful Boy with Steve Carell later this year. Mark your calendars! Hot Summer Nights is set to premiere in theaters July 27 and will be exclusively available on DirecTV June 28. 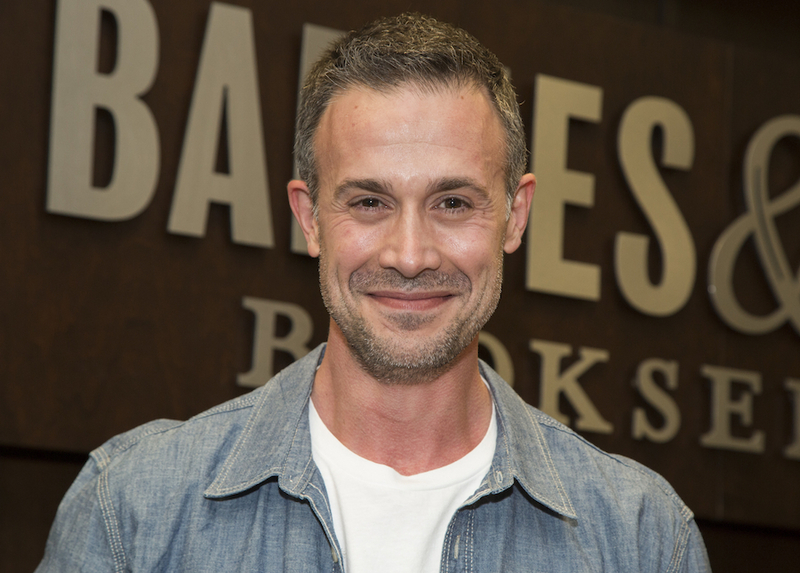 Freddie Prinze Jr. Coming Back Into Our Lives with New Role in The CW's "Nancy Drew" Series! 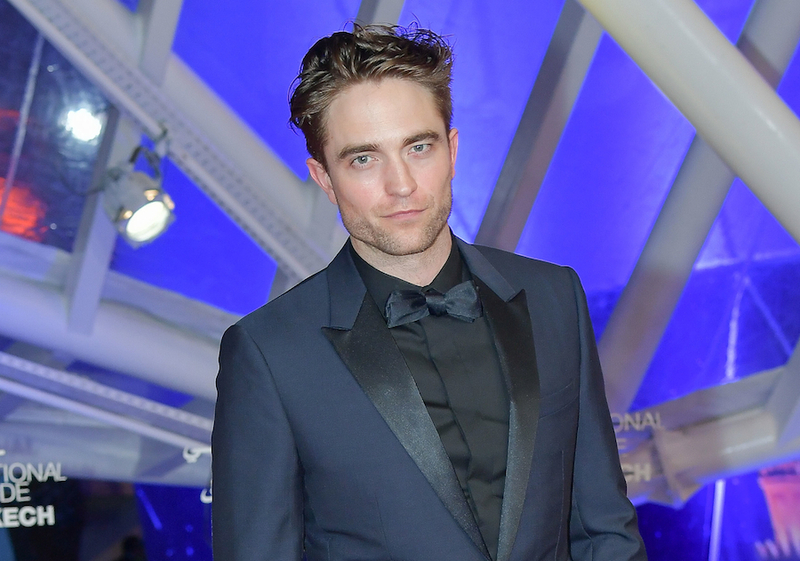 ICYMI: Robert Pattinson, John David Washington Join Cast of Mystery Christoper Nolan Project! 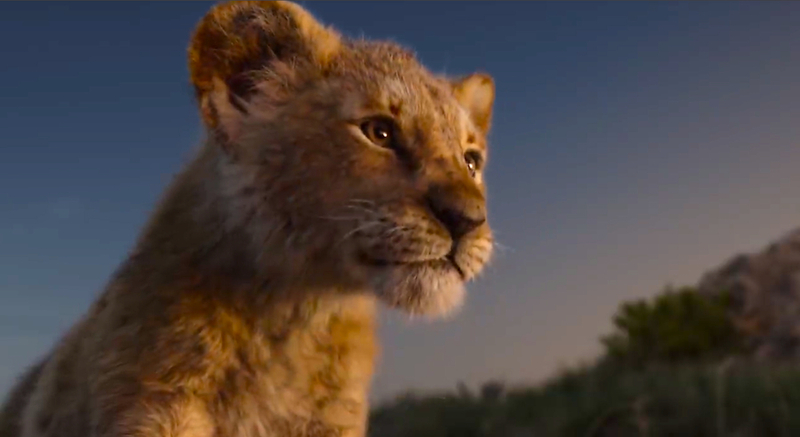 Full 'The Lion King' Trailer Takes Our Breath Away! 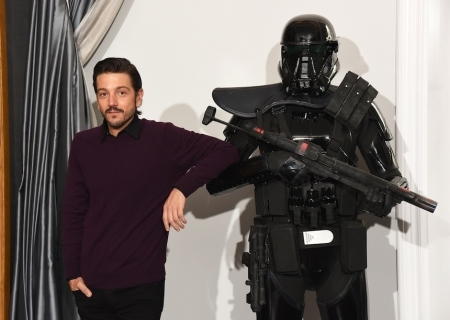 Disney Announces Live-Action 'Rogue One' Prequel TV Series Starring Diego Luna! Episode Titles Revealed For 'Stranger Things 3': What Could They Mean?! 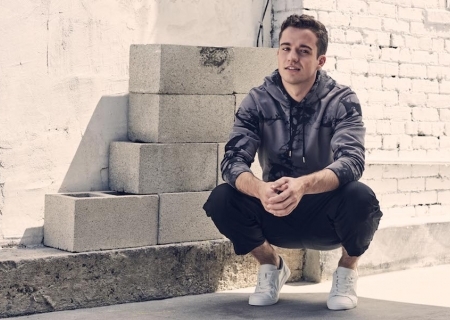 Q&A: Stephen Puth + Music Video Premiere! 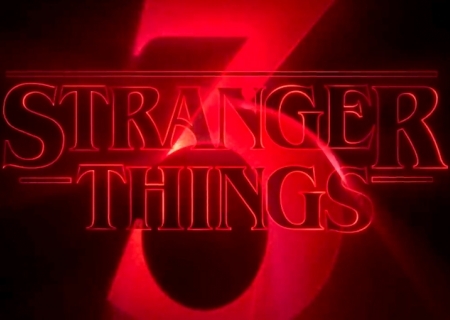 New "Stranger Things 3" Trailer Promises a Summer That Will "Change Everything"! 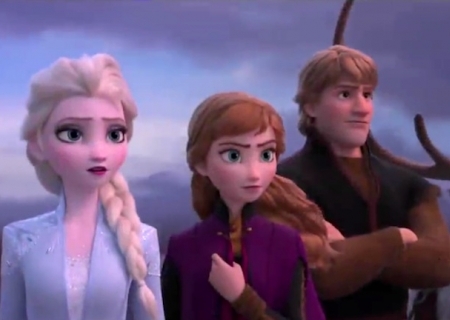 Disney Drops a First Look At 'Frozen II'! 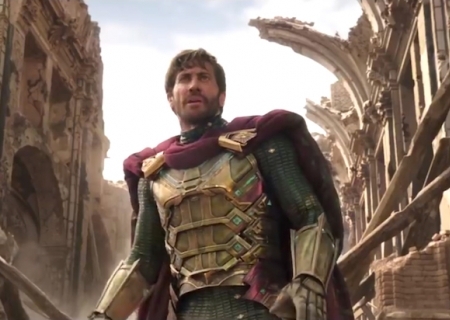 ICYMI: New 'Spider-Man: Far From Home' Trailer Introduces Jake Gyllenhaal's Mysterio!